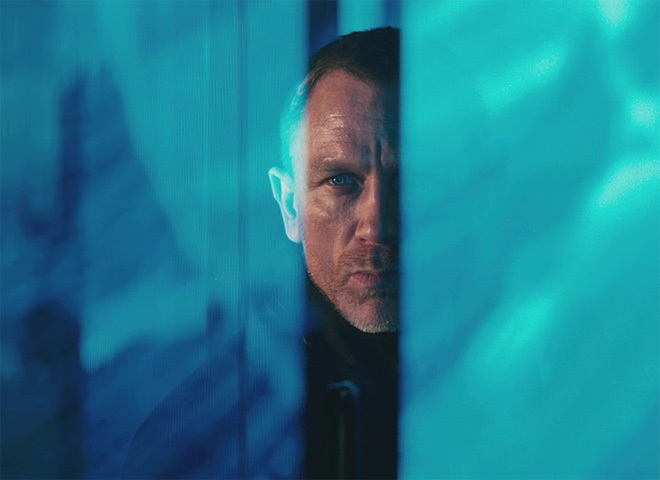 Adele has released a video featuring her theme song for the new James Bond thriller "Skyfall." The video appeared on her YouTube channel late Thursday, about one month before the release of the film which stars Daniel Craig as Bond, Javier Bardem, Judi Dench, Ralph Fiennes and Albert Finney. The song was also made available for download via iTunes. Earlier this week Adele confirmed the rumors that she had written and recorded the song, tweeting a picture of the sheet music, credited to herself and Paul Epworth (the producer of her album "21"), with arrangements by J.A.C. Redford.